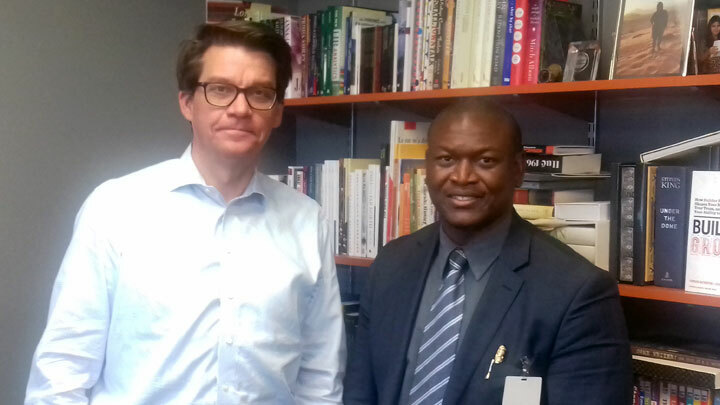 Scholar Books CEO, Albert Cox (right) poses with Ingram Content Group’s chief content officer, Philip C. Ollila (left) after signing a multi-billion-dollar deal with the publishing giant in Tennessee, USA. Ingram Content Group has published for the likes of Stephen King, Dr Phil and J.K. Rowlins. Photo: Scholar Books. The Ingram Content Group deal focuses on content development and utilizing their fully integrated channels of print and digital, as well as their global marketing and distribution services. Ingram Content Group boasts an inventory of over 14 million books that include titles with a who’s who of authors listing that include Stephen King, Dr. Phil, J.K Rowlings and many others. “Our partnership with Ingram Content Group involves a service trade agreement relating to books and content development that will allow us to further the global expansion of Scholar Books, thus giving Bahamians, Caribbean people, and creative persons around the world, an opportunity to produce quality books and content for the global market,” explained Cox. 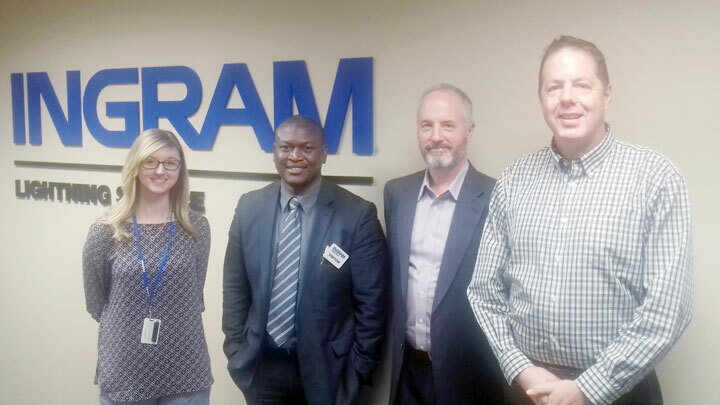 Albert Cox, CEO of Scholar Books, (2nd from left) met with Executives of Ingram Content Group (IMG) to solidify a partnership between the two publishing companies. From left to right are a content executive representative, IMG, Albert Cox, Scholar Books, CEO, Craig Gosse, pre-media manager, IMG and Jim Patterson, content acquisition publisher, IMG. Photo: Scholar Books. 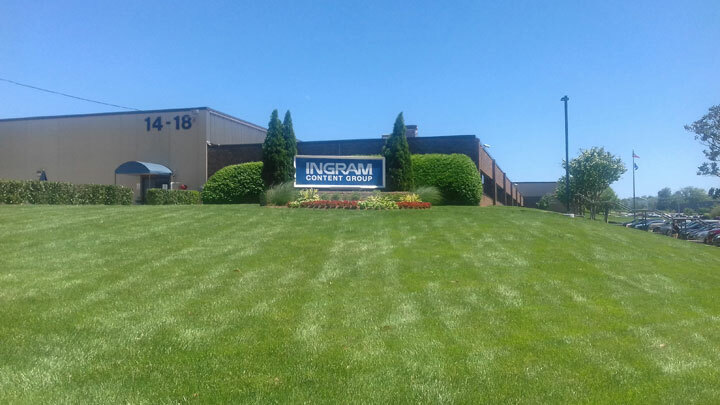 After touring the large U.S. headquarters of Ingram Content Group, Cox met with members of the executive team that included Jim Patterson, content acquisition publisher, Craig Gossage, pre-media manager, and Philip C. Ollila, chief content officer. “I endorse this partnership and look forward to the business development and the incoming titles for global distribution from Scholar Books,” said Philip C. Ollila, CCO, Ingram Content Group. The financial implications of the Scholar Books/Ingram Content Group partnership grants Scholar Books a substantial increase in marketability and consumer interest that will also positively impact revenue in the high millions. According to Executives throughout the international book publishing industry, Scholar Books is expected to exceed as a billion-dollar company in 10 to 15 years. The rapid expansion of Scholar Books has prompted hiring throughout the Commonwealth of The Bahamas, Caribbean and international markets. More information about Scholar Books can be found at www.scholarbooks.org or info@scholarbooks.org.